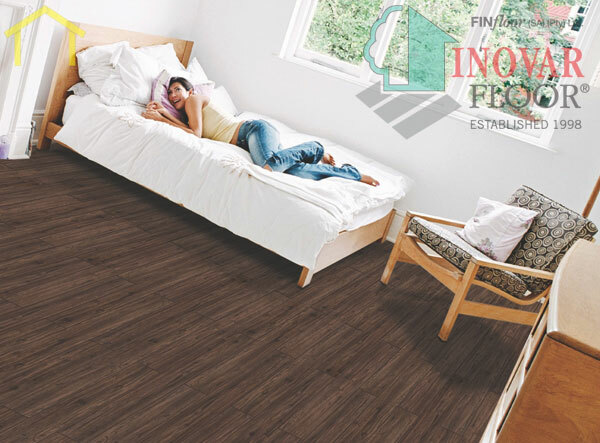 Our laminate range core materials are made of superior water resistant tropical hardwood fibres which are 5 times more water resistant than normal HDF used by most companies. We do not sub contract installations. Written warranties of 25 years on heavy domestic households and 2 years on installations. 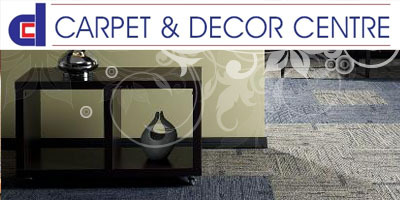 We have 15 years of experience and our knowledge and service is unsurpassed. 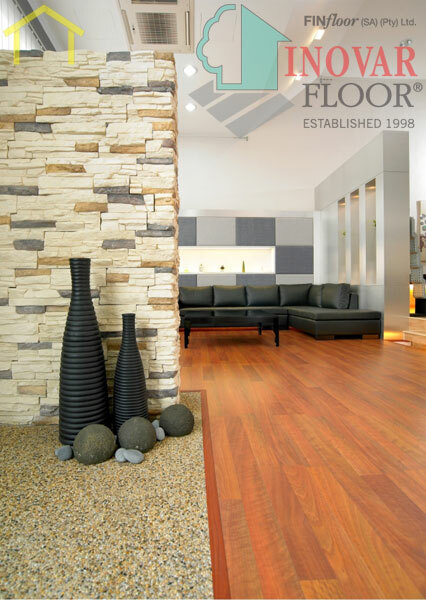 We stock and supply many flooring products from carpets to laminate and vinyl flooring. 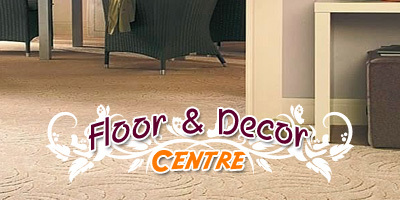 We also stock a wide range of decorative products to turn your house into a beautiful home. 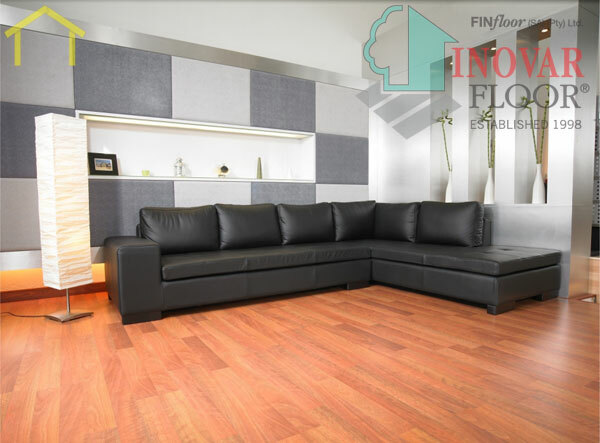 Type Laminate flooring into Google and you will find over 2.4 million search results for Laminate flooring, this makes the selection of product extremely difficult for anyone wanting to install a new floor. 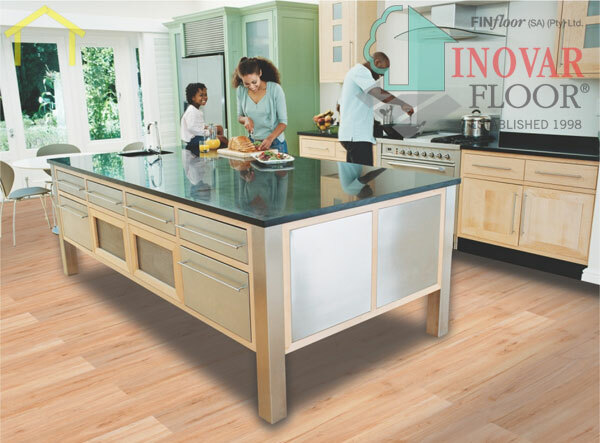 According to Peter Geyer the head of Floorworx Laminate division who are suppliers of the Belgian “Quick Step” range of flooring he says a good size factory will produce around 30 000 square metres in a 24 hour day shift or about 1200 square metres an hour. This computes to a world wide capacity of approximately 100 000 square metres of flooring an hour. This is enough flooring to cover the area of the entire Gateway shopping mall including the parking. 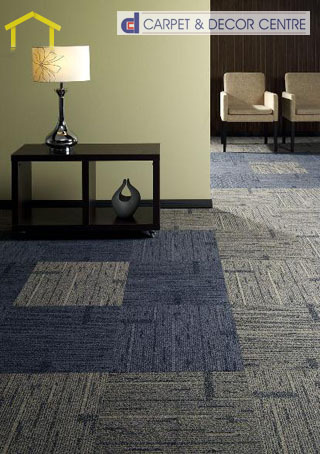 South Africa uses approximately 750 squares a day and our laminate usage when compared to other floor types such as carpet/ tiles / other is around 30% lower than the world norm. This means there is still huge growth potential for laminates in South Africa. Chris Holden from Finfloor blames inferior product manufacture and poorly executed installation for substantial local public misconceptions about laminates. Around 30% of the global production is now made in China and this is growing daily but do beware Flooring made in Sweden and flooring made in China although extremely similar to look at are vastly different in construction. Andy Kirkwood from Traviata due to market pressure was forced to go himself to China and source a manufacturer. The first few containers of product he received were manufactured in strict accordance with his stringent instructions and were installed with few problems. Suddenly however some 6 months down the line they started having installation complaints. Andy found out to his horror and disgust that the manufacturers had downgraded his product core and specifications to save costs. The core of a floor acts similarly to the chassis of a motor car in the way it holds everything together. Core is made from wood fibre like when you find an old log of wood and you pull it apart you get hairs, those hairs are wood fibres they are separated chopped impregnated with melamine and then compressed to make HDF High density fibre board. Take two hand fulls of fibre and compress them into an 8mm floor board it could hardly be classified in the same quality level had had you taken 10 hands full. 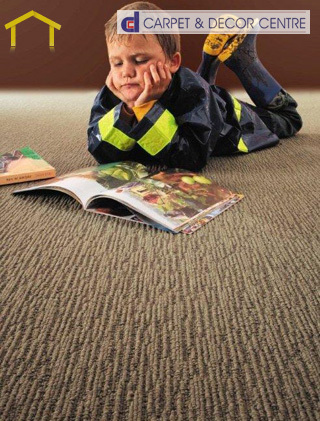 Don’t be impressed by thickness of product it is a combination of core density and top surface hardness that determines the durability of a floor. The most important part of any new floor is the installation. Take a cheap floor and install it well and it will work, perhaps not for 5 years but it will work. Install that same floor badly and you will have endless problems. The main criteria are really quite simple, firstly the flatness of the subfloor. Using a straight edge lie it down on the floor, stand back and look for light. If that light is more than 2mm over a length of 2m then the floor should be leveled. On a cement sub floor leveling is done with a substance called pavelite. This cement based product is mixed with water and is quite simply poured at the point where the floor is uneven and the straight edge is then used to smooth out the pavelite mixture. When the floor is level and dry the underlay is installed there is a large variety of underlay product available but we prefer to use a silent system underlay. 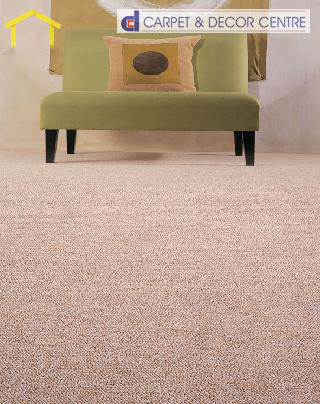 This reduces bounce on the floor and gives the floor a flatter firmer walk. 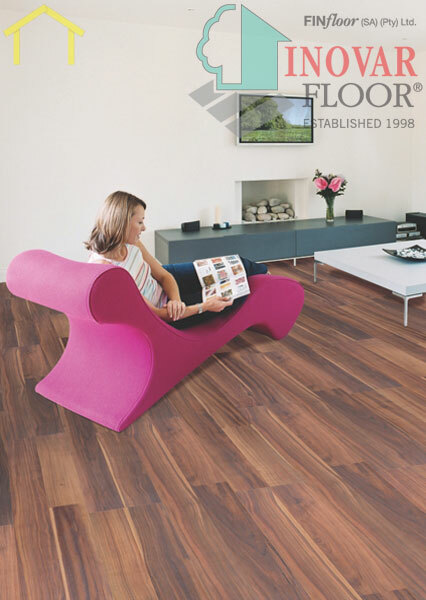 Denser higher quality foams also considerably reduce the walk noise of the floor. 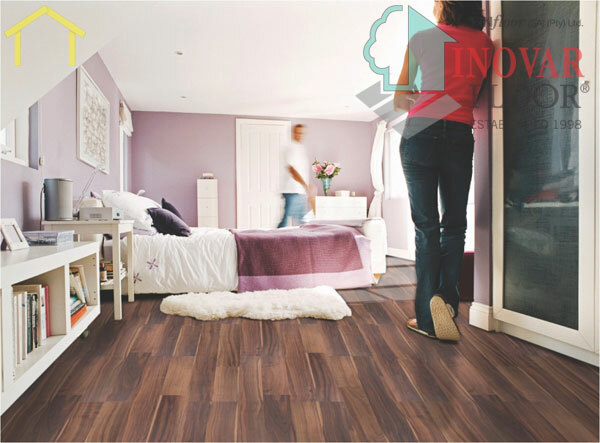 Laminates are laid as floating floors which means they do not touch perimeter walls or door frames or other solid objects. Expansion gaps are cut as the floor is laid and these gaps are then covered later with skirtings or quadrants. Profiles are used at all doorways leading off the floor where floor meets floor / tile carpet or a continuation of the same floor. These profiles also allow for expansion of the laminate. 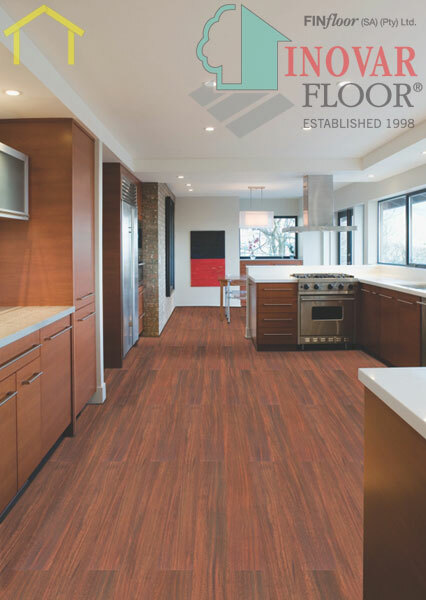 The bottom line for Mr & Mrs Public when selecting a new floor is : Choose a product name that has been around for 5 years or more. Get one or two references of previous installations and phone (or go and see them). 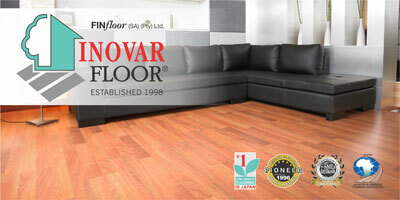 If you are buying a floor for less than R200 per square you are more than likely buying a cheap floor. Clean with a damp cloth, never a soaking wet mop Mop up spills immediately Do not use abrasive cleaners or chemicals other than a laminate cleaner Never sand or polish to try to improve the surface or sheen as this will just destroy the protective wear layer. 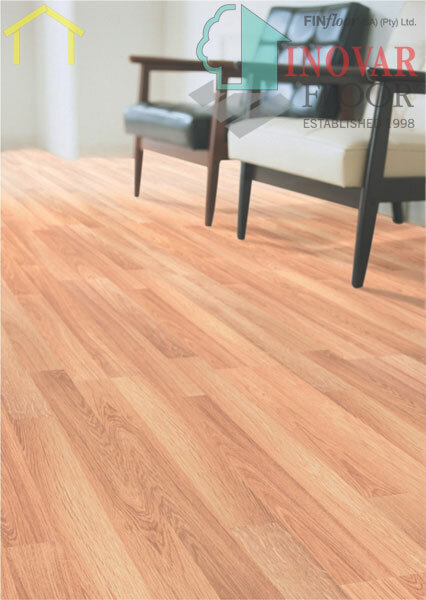 Bamboo has a natural mottled appearance with a honey colour. 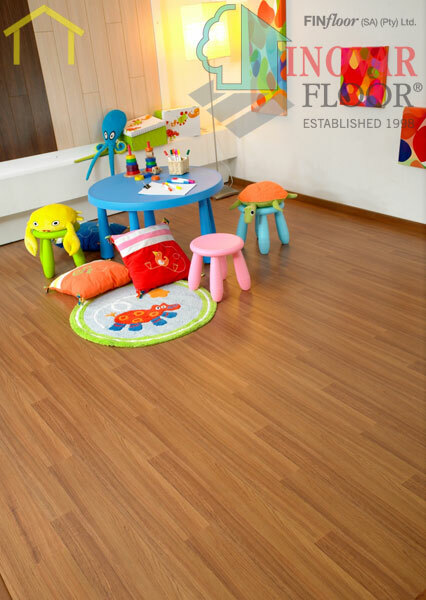 Bamboo is a warm fibre like wood, so feels naturally warm and cushioned underfoot. Bamboo can be harvested prolifically so it is generally much cheaper than hardwood. 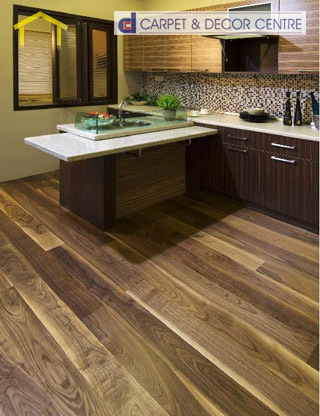 The bamboo grain is not as harsh as hardwood which can sometimes be overbearing. 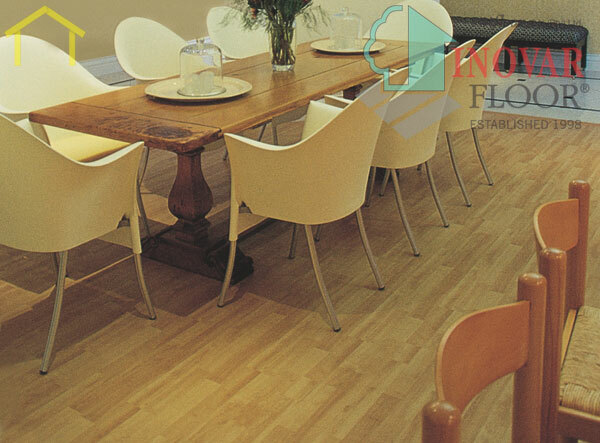 Bamboo is as hard as maple and more stable than oak It offers less expansion and contraction than most other hardwoods Easy to wipe clean and lends itself to extreme wear and tear areas Bamboo may dent when something sharp or heavy is dropped on it.